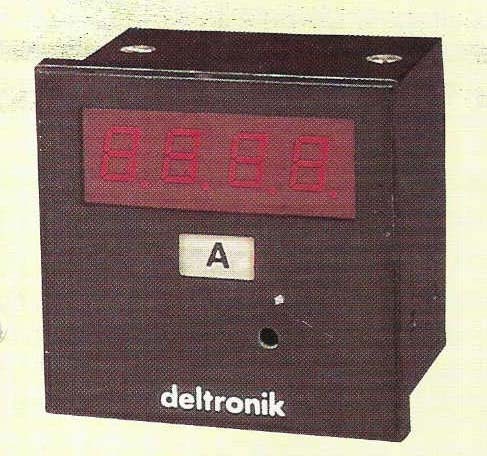 A panel is provided with built in current, voltage meters with switches, fuses wiring and a set of loads for 3? systems. The student can apply different loads and measure the flow of current & voltage in addition to getting familiar with the use of the meters. Ratings to 1KVA.